First we got a teaser for Prometheus, and a swanky remix soon followed. Then came the viral marketing which confirmed the film’s place in the Alien universe. Today 20th Century Fox has debuted the above theatrical trailer and an IMAX trailer to get your heart racing. Prometheus is quickly becoming one of my most anticipated films of the year. I’m an Alien nerd and I’m excited to explore the sci-fi classic’s universe almost as much as I am to see how Nolan wraps up the Batman trilogy. The talent behind this project is top notch and there’s no sign of the Predator anywhere, so sign me up. That’s pretty damn exciting, huh? 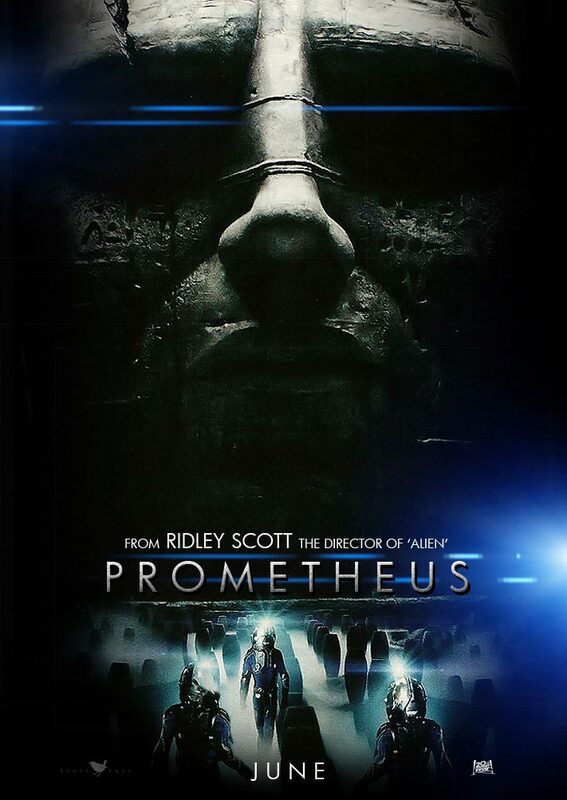 Prometheus will hit theaters and IMAX 3D on June 8th, 2012. Comments for “Prometheus” Secrets Revealed In Two New Videos are now closed.